No, I'm not talking about the Cartwheel app from Target. I am talking about the one skill that is well known and, from experience, is usually one of the most commonly requested skills, especially at the preschool age. At a young age, it is sometimes a hard concept to grasp as well. 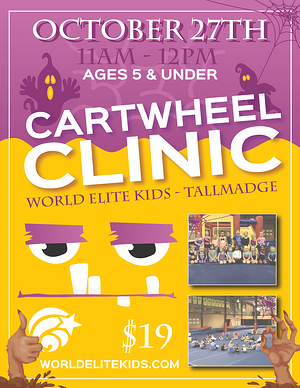 WE decided that a clinic dedicated to the Cartwheel would benefit so many kids. When you break this skill down, you then realize it breaks out into numerous amounts of different drills and progressions. 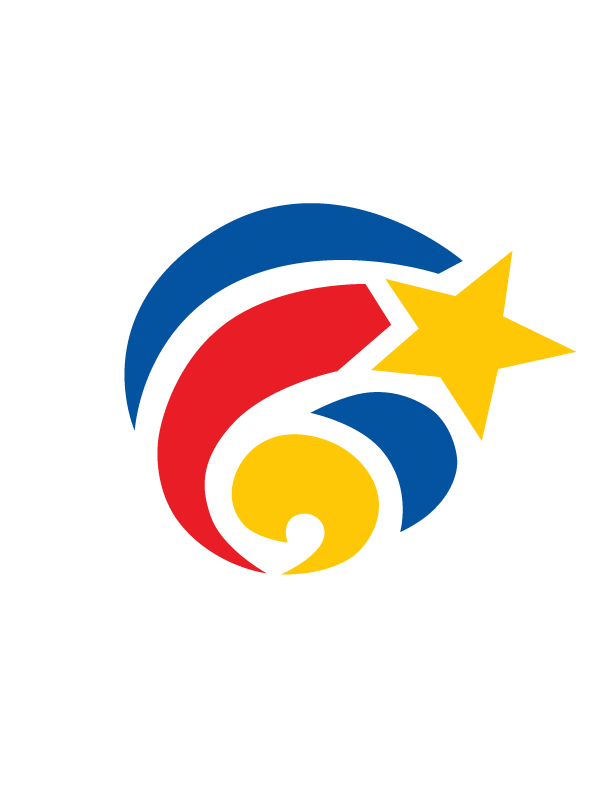 The mechanics of a cartwheel should flow in one motion. You should begin standing in a lunge. As you lean forward, begin placing one hand on the floor as your feet leave the ground, then the other hand. The goal is to perform a strong vertical position in the middle of your cartwheel. "Hand, hand, foot, foot" or "Rainbow legs" are common phrases we use to describe the concept of a cartwh. We've set up our stations so that our students are constantly moving through them. 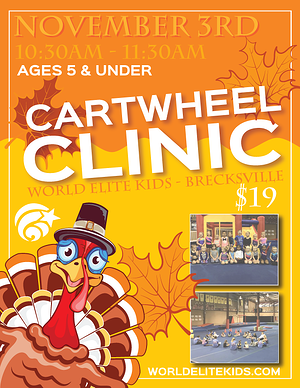 Each circuit is focused on different aspects of the cartwheel. As they progress through each course, they are challenged with different stations. These stations focus on strength, hand-eye coordination, balance, and repetition. Our students have had much success after attending these clinics and we plan to have many more!